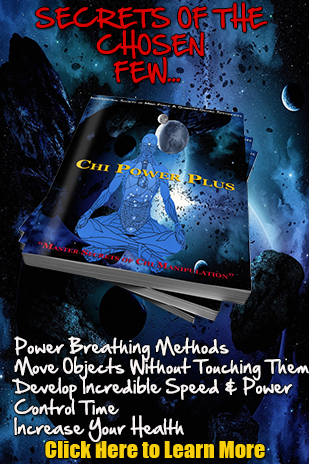 Chi Kung & Chi Power Training Revealed! Meditation in itself is a way for you to find a structured practice that will allow you to find a peace within yourself. Qi Pressure is the ability to increase the internal pressure of the body so that you will be healthier and live longer. Qigong, a discipline that enables the body to be in a state of harmony and balance.